very easy south indian 5-star preparation. Try and add your comments. 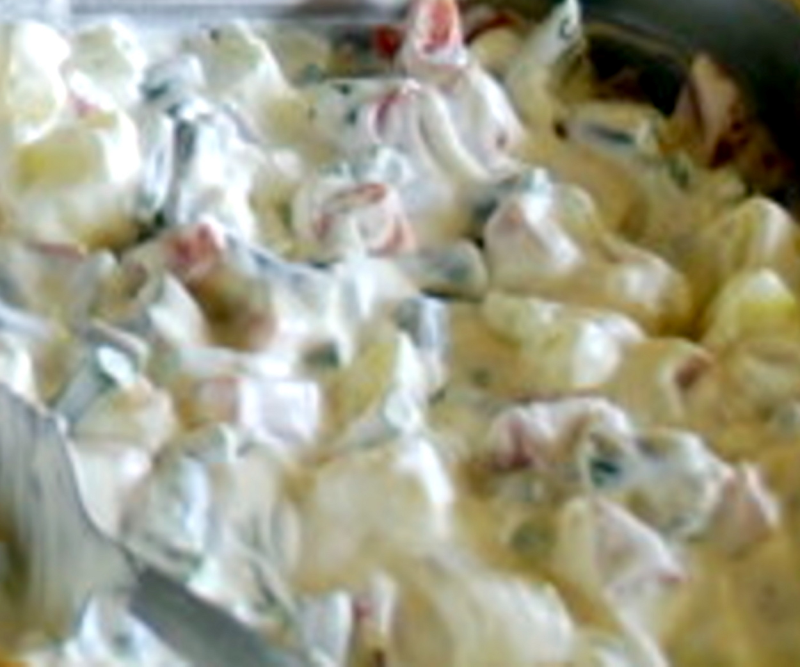 Take a salad bowl and mix the half-cooked vegetables,salt to taste, chopped green chillies ,salad oil and yoghurt. Mix them well and refrigerate before serving chill. You can add Mayonnaise 2 tsp to imrove the taste. Before garnishing,add 1/2 tsp lemon juice and 1 tbsp any salad dressing to the salad (optional) and mix well.